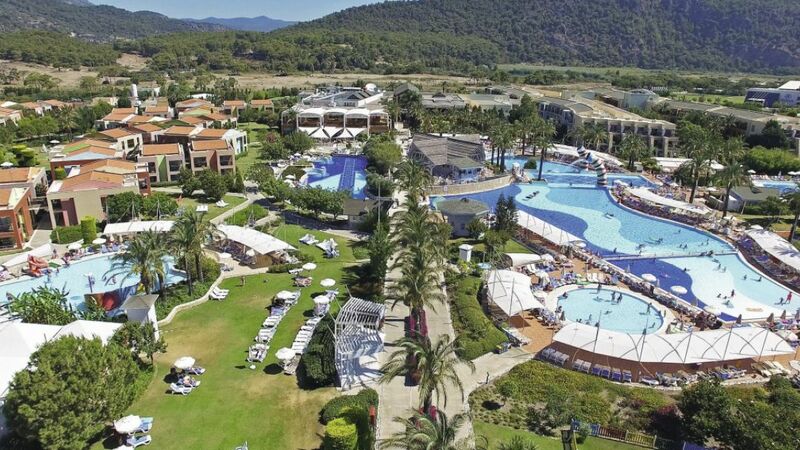 Holiday Village Turkey is tucked away in the small resort Sarigerme in the Dalaman area of Turkey. 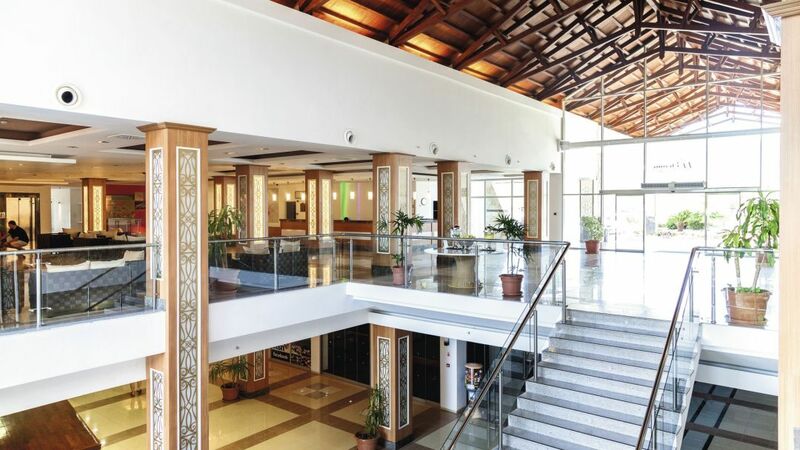 This modern and welcoming hotel boasts a peaceful location alongside family-friendly leisure amenities, impressive dining and drinking venues, and fully-equipped accommodation for a perfect Turkish getaway. With plenty to amuse adults and children, you'll never be bored at the hotel. Try your hand at canoeing, archery, aero ball, or gather as a family for a game of crazy golf in the sunshine. Splash and play in a choice of three outdoor swimming pools or take yourself to the fitness centre to burn a few calories. Use the Wi-Fi access to keep in touch with family and friends. Retire to your welcoming guest space after a long day of sunbathing and activities to rest and make use of the welcome touches. Kick back with a refreshing drink in-hand to watch a movie on the satellite TV and unwind under the cooling air-conditioning. Admire sensational views of the Dalaman area from your balcony. The on-site bars and eateries take care of your food and drink. 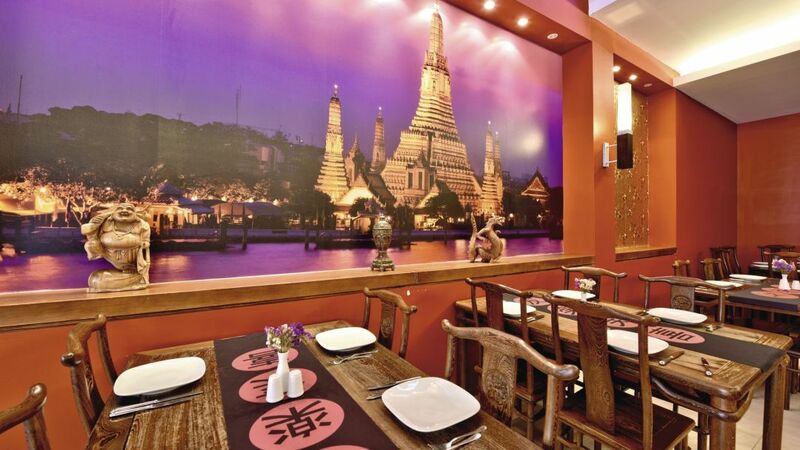 Dine on buffet-style fare, Italian dishes, Asian options, and Turkish treats at mealtimes. 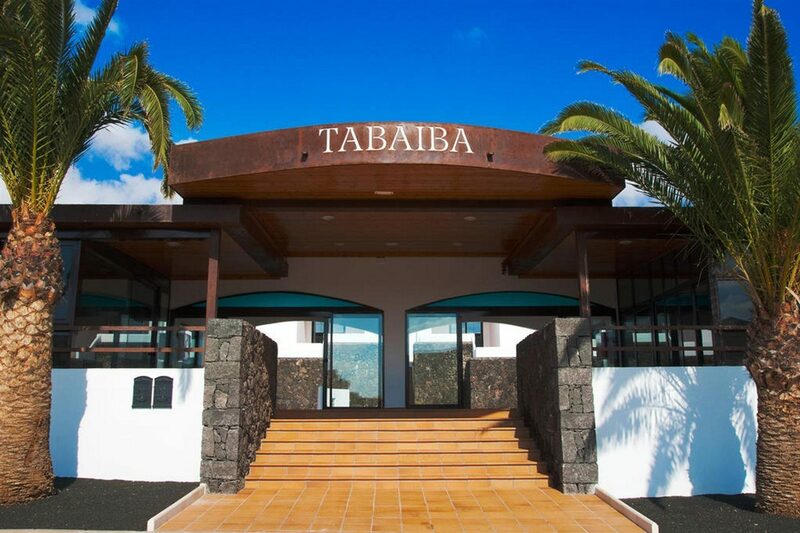 Stop off at the pool snack bar for light bites and, when the evening comes around, chill out in a choice of three bars to watch the entertainment. 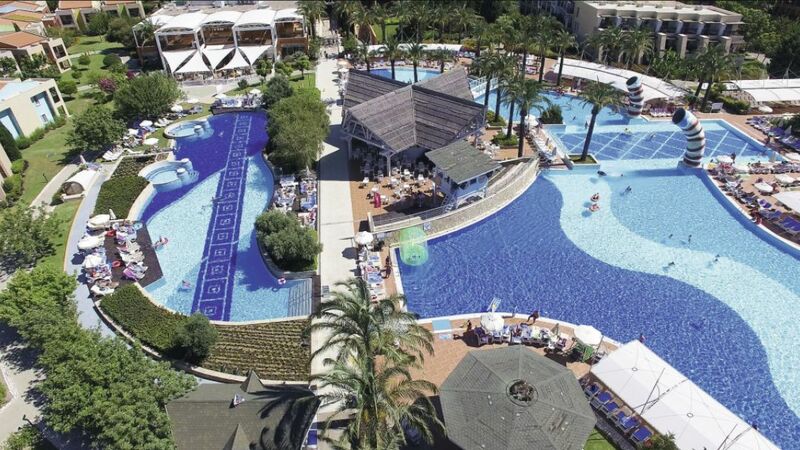 Discover why Holiday Village Turkey is a popular place to stay for Turkey holidays. The plentiful facilities at Holiday Village Turkey include: three outdoor swimming pools, two children's swimming pools, sun loungers and parasols, water slides, four restaurants, snack bar, three bars, fitness centre, spa, Turkish bath, two Jacuzzis, shops, entertainment, garden, Wi-Fi access, 24-hour reception, laundry service, and currency exchange. 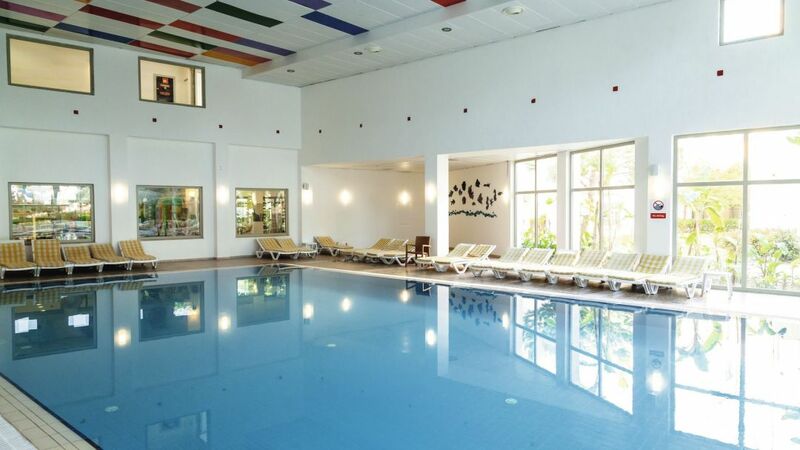 Sports and activities at the hotel include: football, aero ball, canoeing, ten-pin bowling, tennis, crazy golf, raft-building, archery, diving, playground, miniclub, Swim Academy, and Stage Academy. 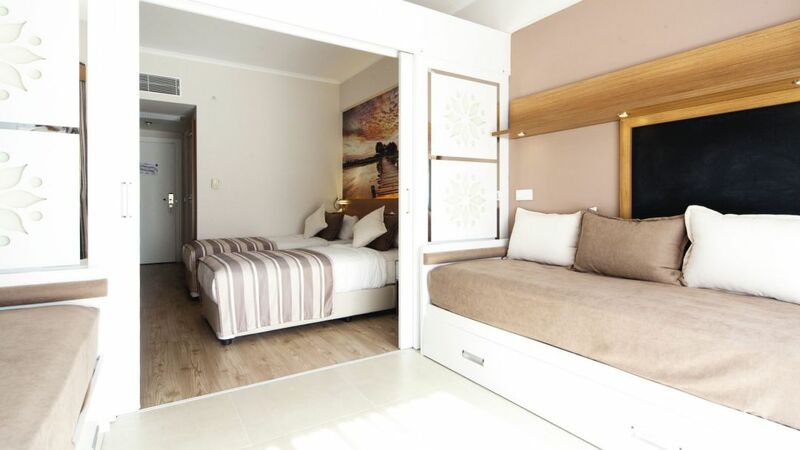 This Sarigerme hotel has a total of 500 stylish and well-equipped guest units, comprising Standard Family and Select Rooms, and also Jacuzzi Suites. 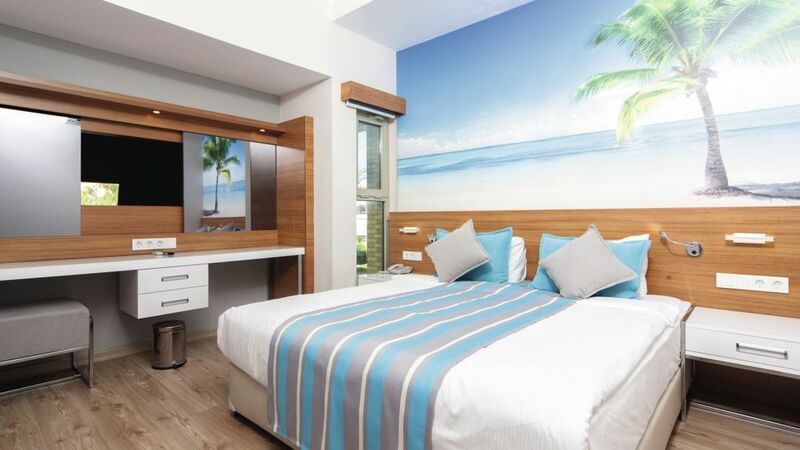 Standard Family Rooms feature air-conditioning, Wi-Fi access, balcony, satellite TV with DVD player, telephone, safe, hairdryer, toiletries, fridge, and wake-up call service. 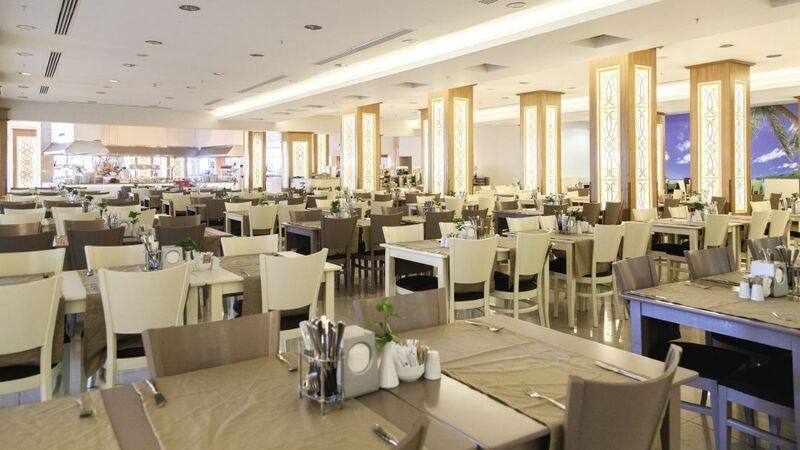 Treat yourself to a diverse mix of tasty dishes in the buffet restaurant and also Italian delicacies, Asian cuisine, and Turkish specialities in the a la carte eateries. Enjoy light bites at the Pool Snack Bar during the daytime and when darkness falls sip cocktails at the Bar and Lobby Bar or head to the Chill Out Bar to dance the night away.